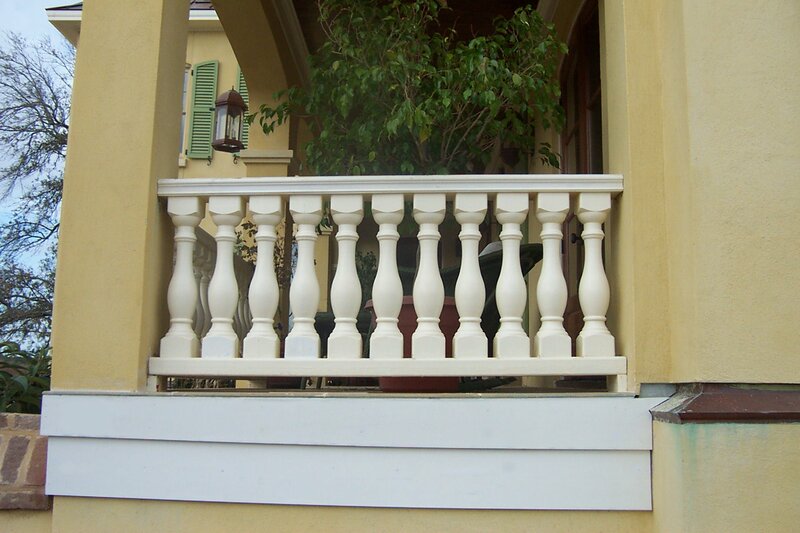 Teklowe is a leading manufacturer of custom-made wooden products including balusters. Our custom woodworking projects provide tremendous strength while offering a beautiful and authentic finish in a multitude of sizes. 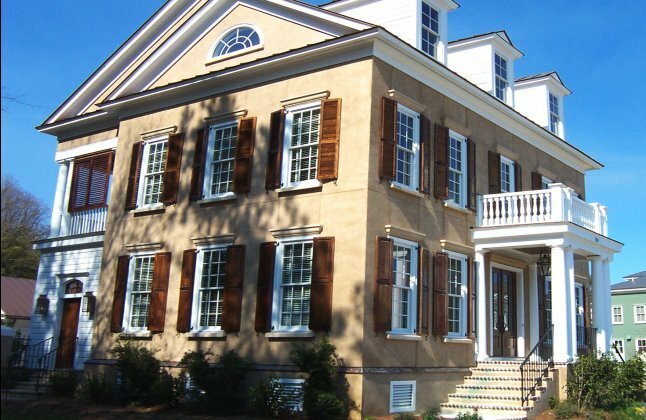 Located in beautiful Summerville, South Carolina, the perfect setting for restoring beautiful homes for those who can appreciate the natural wonder of the old craftsmanship that went into our homes of the past. Nothing seems to make the home warmer than that look that comes from the caring craftsman. 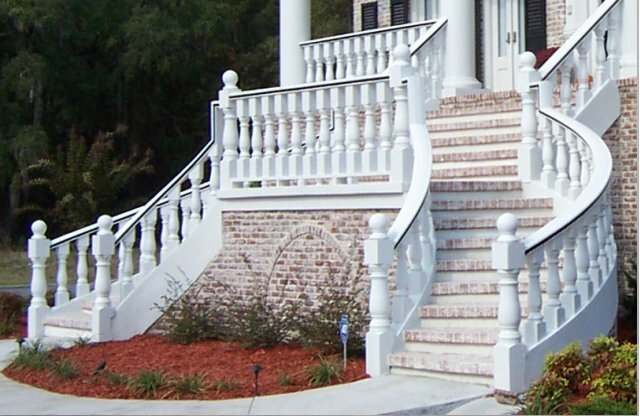 Located in ‘The Low Country’ of South Carolina, we are constantly reminded of the wonderful craftsmanship that is found in our Nation’s ‘Heritage’ homes. Let us bring this into your home. You are about to discover a new and innovative way to design or remodel your home or business. TekLowe Design is introducing styles of woodwork you never thought possible. We use our state-of-the-art equipment to reproduce antique looks as well as create new styles and designs. We will take your ideas and put them into action! TekLowe Design will also keep your budget on track. We know how hard it is to find a company that will create exactly the product you envisioned and save you money in the meantime. We will work with you from start to finish so you receive the product you asked for. Your satisfaction is our goal and we strive to do business the way you deserve at your convenience. Let TekLowe Design fulfill your custom woodworking needs! 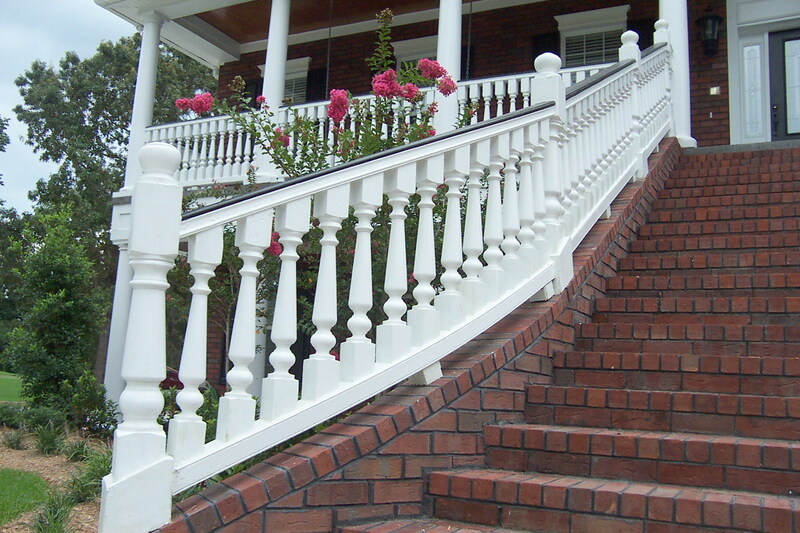 Handcrafted balusters, newel posts, hand rails, siding, trim, shutters, any type of custom wood. All work is custom-made. Inquiries welcome.